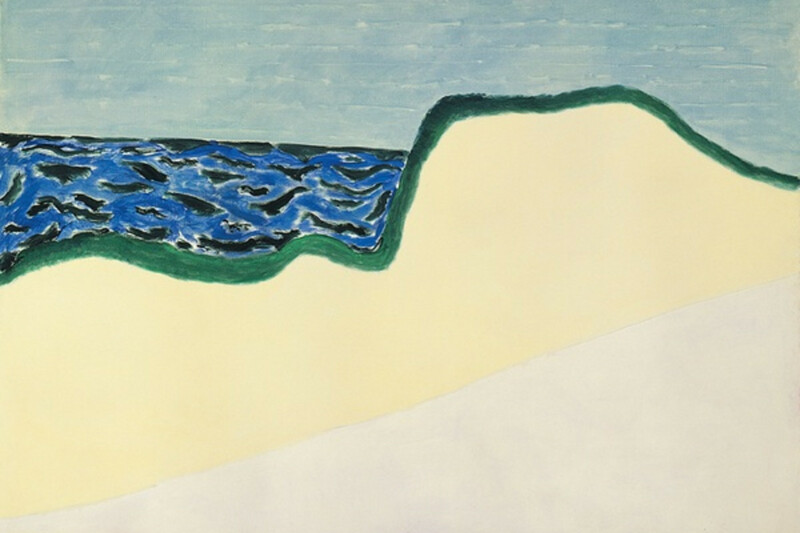 Milton Avery, "Dunes and Sea II"
Kathryn Markel takes a moment to reflect on her favorite painters and what they say about her. The more you look at art the more you understand yourself. For example, I rarely respond to art with harsh gesture and color. It feels angry to me. 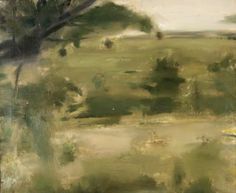 But, others might appreciate the same anger I see and find it liberating, Where I may see the painting's energy as enervating, they could see it as exciting. I've never cared for surrealism either. My brother used to recite his dreams at the breakfast table and, although I loved him, I hated to hear about his dreams. Surrealism reminds me of those arbitrary stories. The fact is that, our reactions to everything in life are colored by our individual histories and physiology. There is always a dance between the stimulus and the stimulated. I rarely analyze why I like or dislike a dress, a taste, a person, or a wallpaper. But I always think about what it is in my personality that makes me react in a particular way to a piece of art. 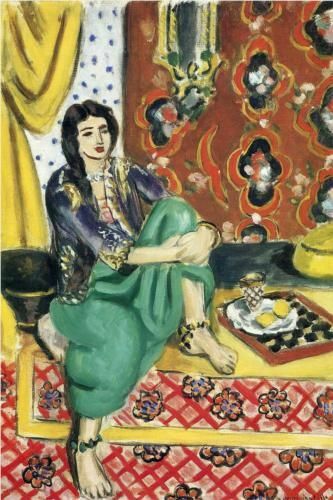 Since I’m a relatively happy person, works by the painters I respond to - Matisse, Dickinson, Porter, Diebenkorn - reflect an optimism and joy that speaks to me. I think they were all relatively happy people as well. Fairfield Porter, "The Dog at the Door"
Edwin Dickinson, "Blackfish Creek Marsh"
Henri Matisse, "Odalisque Sitting With Board"
I have just become enamored with Milton Avery, having visited the Phillips Collection. Alas, I initially intended to view Arthur Dove, but he was not exhibited at the time. I also discovered Jacob Lawrence. I think the Americans of the era deserve more attention than they have been given...enjoyed your comments here.